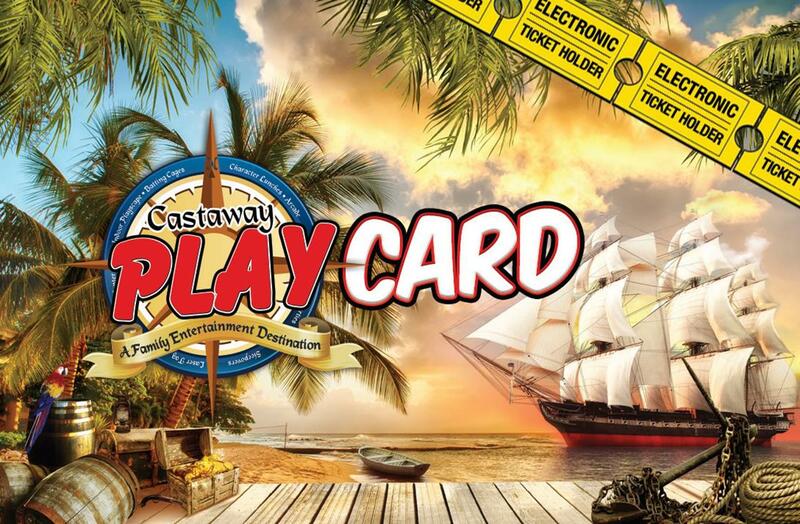 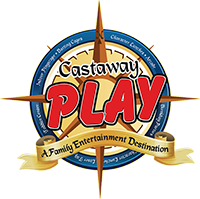 The Castaway Play Cafe arcade features over 35 games and a full prize redemption store. 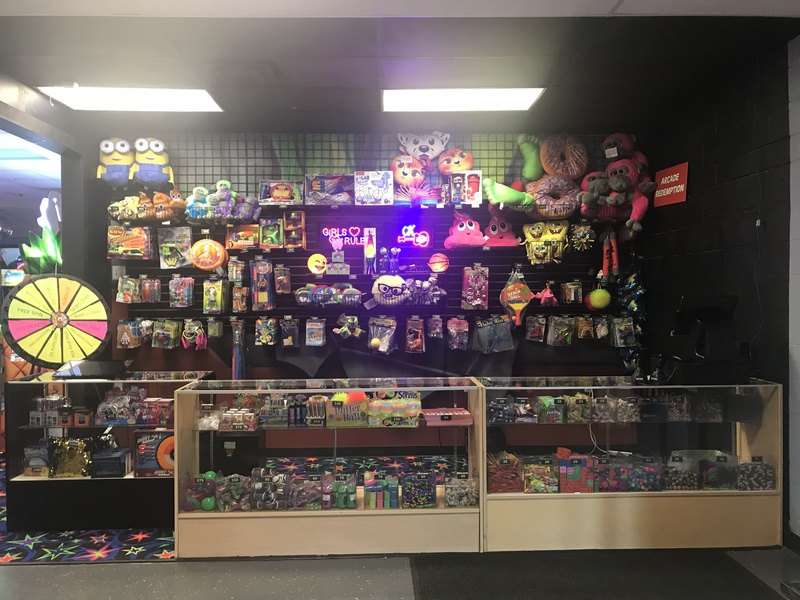 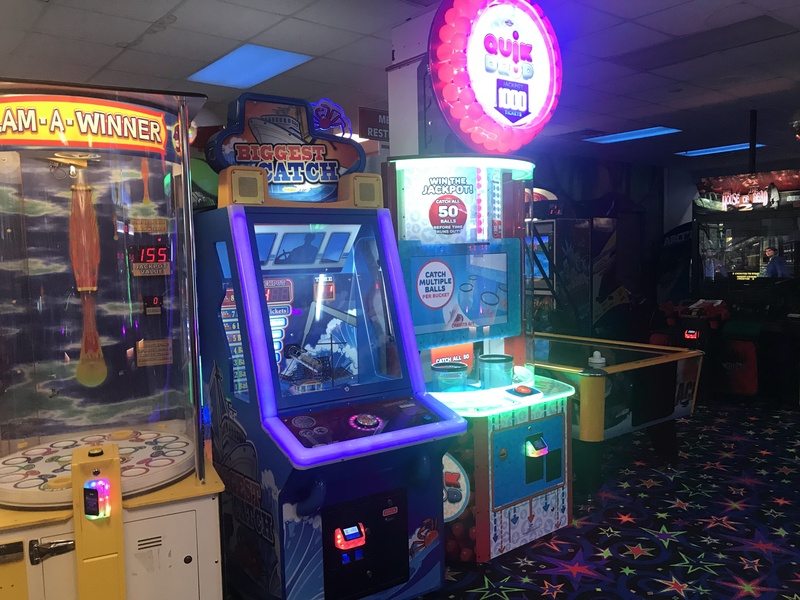 Win hundreds of tickets on some of the best arcade and redemption games, such as, Deal-Or-No-Deal, Treasure Quest and Big Bass. 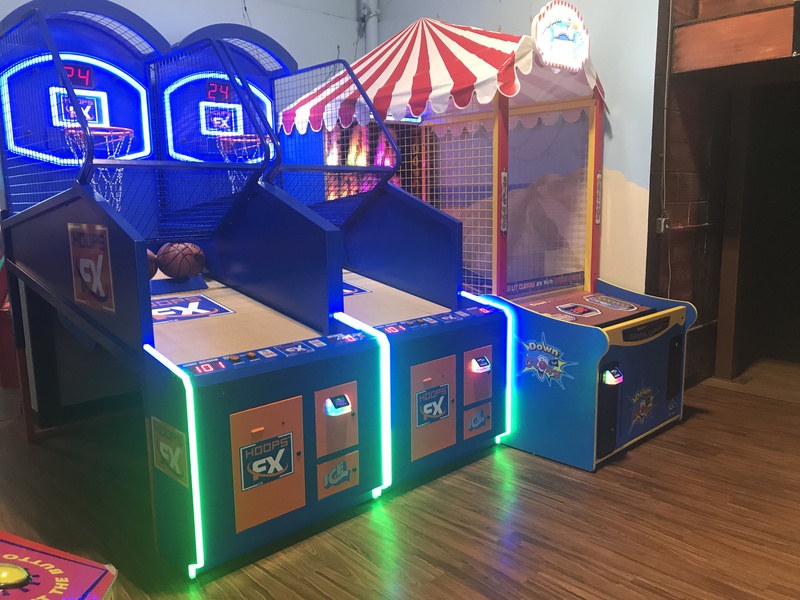 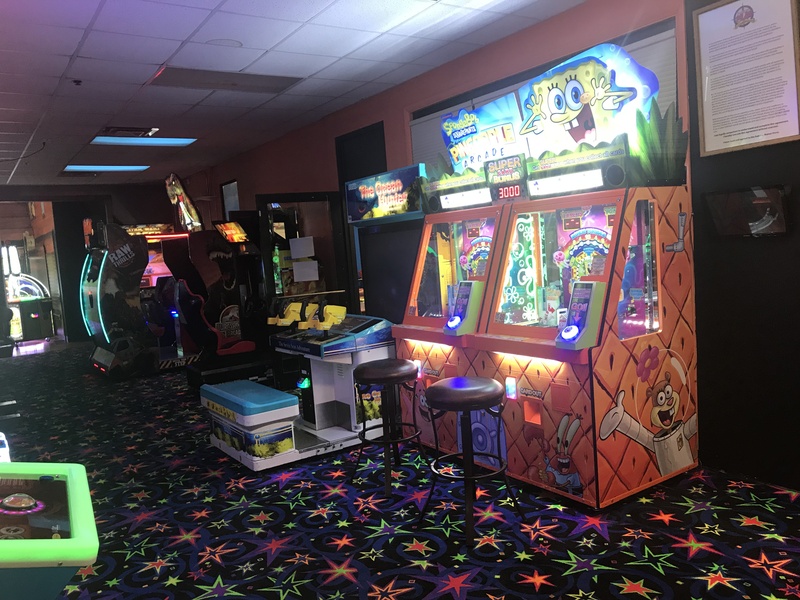 Or enjoy some of the classic arcade favorites such as Skee-Ball, Air Hockey, Pinball, Dance-Dance-Revolution or Crazy Taxi.